A typical mellow story about two men with boiling passion who fight against their destiny. Kim Sun Woo (Uhm Tae Woong) was sent to the orphanage after his father was killed. His childhood best friend Lee Jang Il (Lee Joon Hyuk) was born in a poor family but eventually works his way up and became a prosecutor. However, his thirst for success leads him to betray Sun Woo. Confronting his intense, Sun Woo turns himself into a successful businessman. 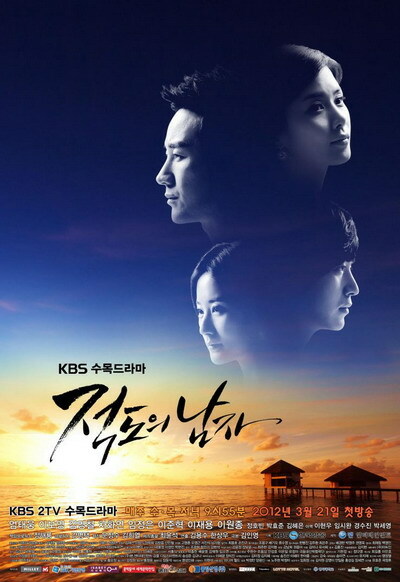 This entry was posted on Monday, June 25th, 2012 at 9:35 PM	and tagged with im jung eun, lee bo young, lee joon hyuk, uhm tae woong and posted in 720p, Drama, Waiting To Be Watched. You can follow any responses to this entry through the RSS 2.0 feed.